A great opportunity to live in a golf community at an affordable price. 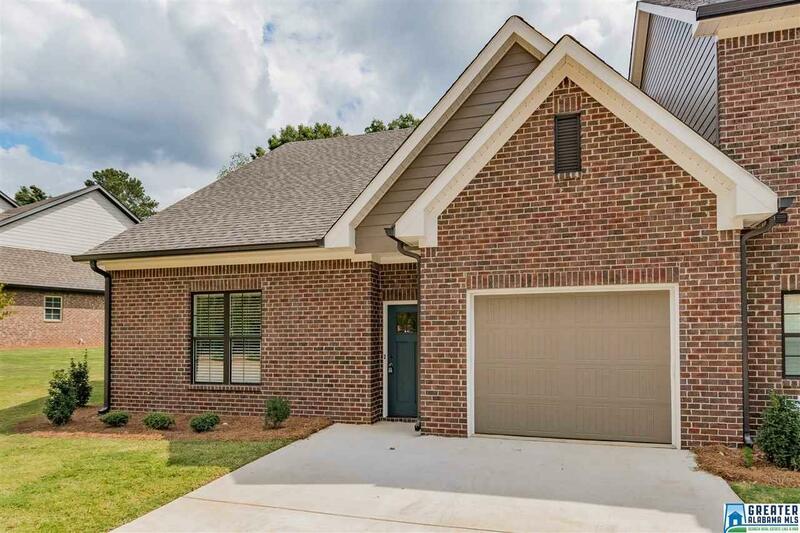 Enjoy views of the golf course from your back patio, walk to the clubhouse, or enjoy a round of golf at nearby Robert Trent Jones Oxmoor Valley course. 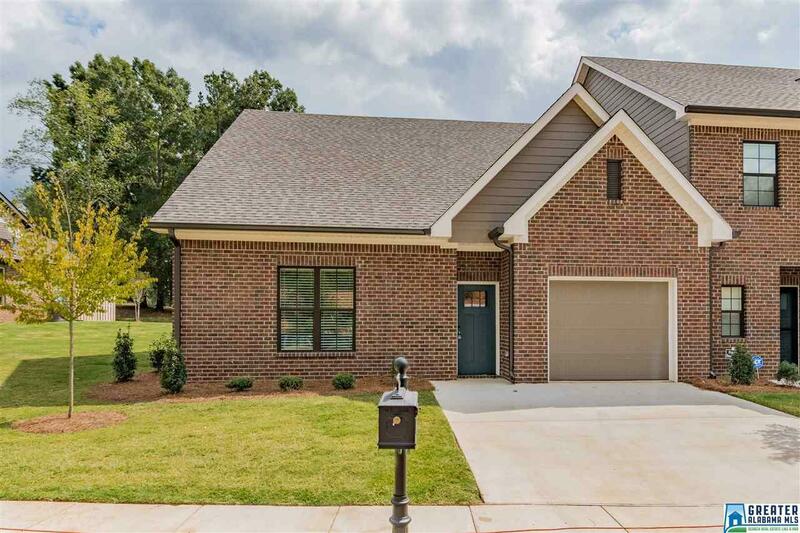 Oxmoor Clubhouse Townhomes are quality built, with beautiful amenities and upgrades, and 1-car garage. This is a 1-level plan, no steps, with Kitchen open to Great Room & Dining area. The main living areas have Hardwood Floors. There is a main level Master Suite and 2nd BR/BA. 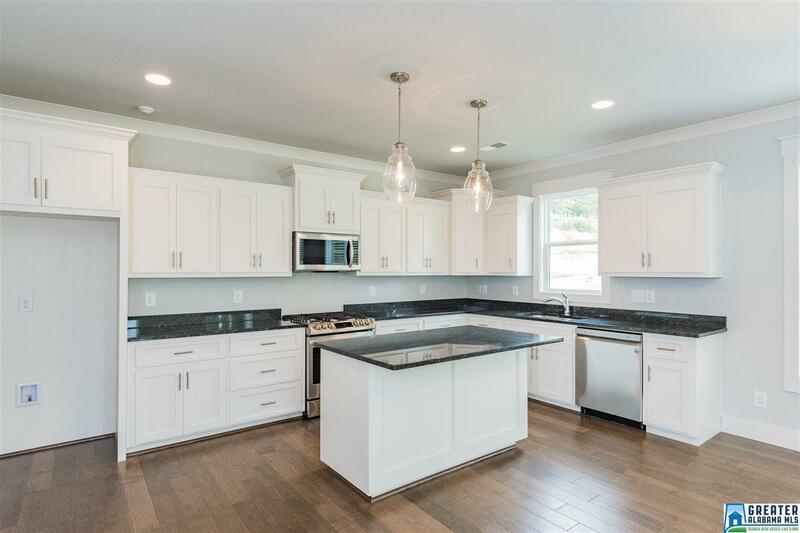 Kitchen has custom cabinets, breakfast bar, stainless appliances, & gas cooking. Kitchen and baths have granite countertops with undermount sinks. 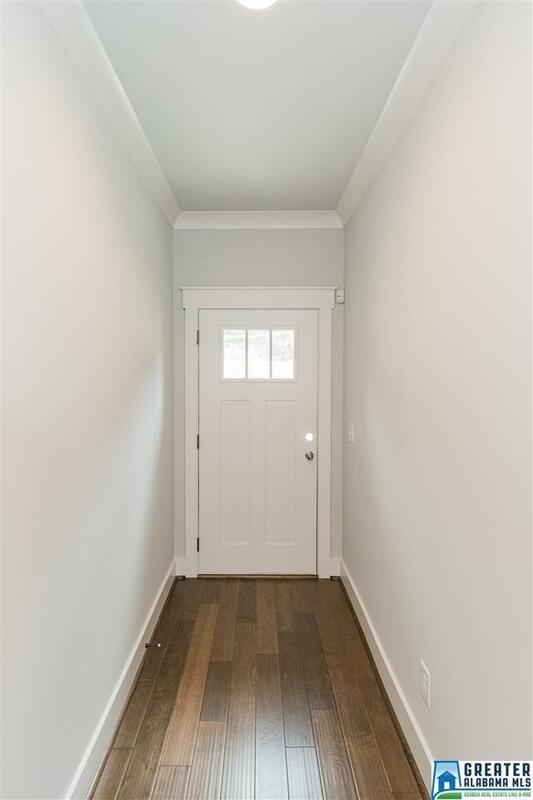 Beautiful detailed crown molding and 9' ceilings. Convenient location, easy access to downtown and major highways, but tucked away in a quiet setting. Prices and plans subject to change without notice.